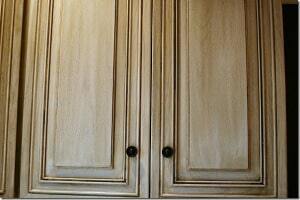 There are a few things to consider when having your cabinets painted. Each item listed below will factor into the overall cost of the job. 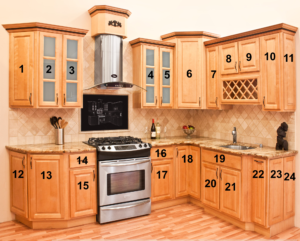 The number of cabinet doors & drawers you have, and whether you’d like new hardware installed. Would you like a base color, a decorative glaze (all over glaze, or pinstripe glaze), or stain? 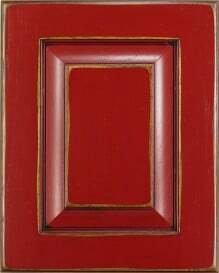 Would you like distressing on the doors? We spray all the doors and drawers and hand brush all the cabinet bases. 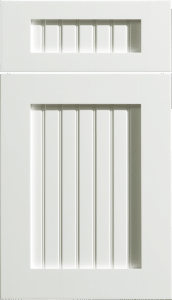 Don’t worry about removing or reinstalling the cabinet hardware, we take care of that for you. It’s included in the price! 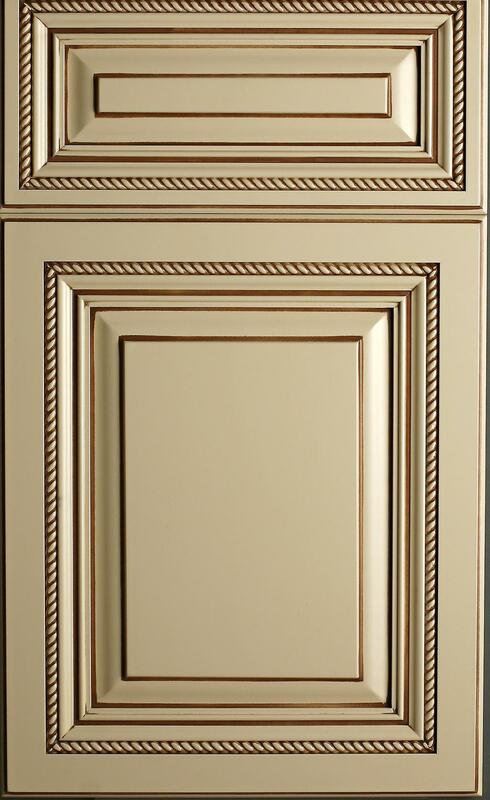 Cabinet painting is a cost-effective alternative to installing new cabinets. 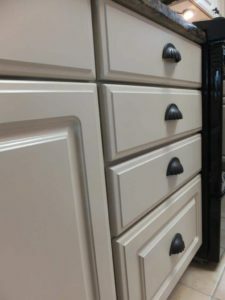 According to HGTV’s website if you’re planning on buying new cabinetry, stock cabinets are cheapest (the kind you find on the shelves at Home Depot or Lowes), at around $60 to $200 per linear foot, semi-custom cabinets will run you around $100 to $650 per linear foot, and custom cabinets usually cost between $500 and $1,200 per linear foot. 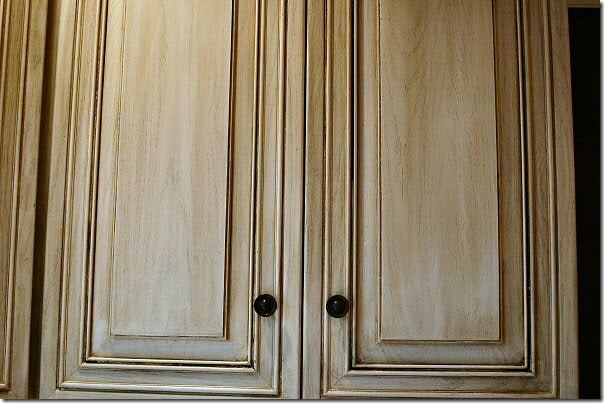 Not only that, there’s no need to empty out your cabinets when having them painted. With an average sized kitchen, we’re in and out in a week. No mess, no inconvenience. 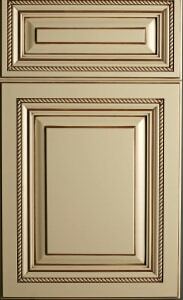 If you’d like a quote for your kitchen cabinets I’ve made it as simple as possible. 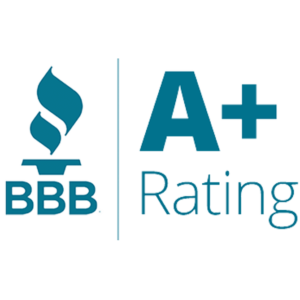 I don’t twist your arm or hide my pricing, you can get an instant ballpark cost quote and you’ll have a better idea of the investment you’ll be making in your home. For the online quote you don’t even have to talk to me, it’s all done instantly! Get a Ballpark Quote in 1 minute! If the ballpark price seems fair, the next step is an even the more detailed quote – also done through email – still no sales pressure. 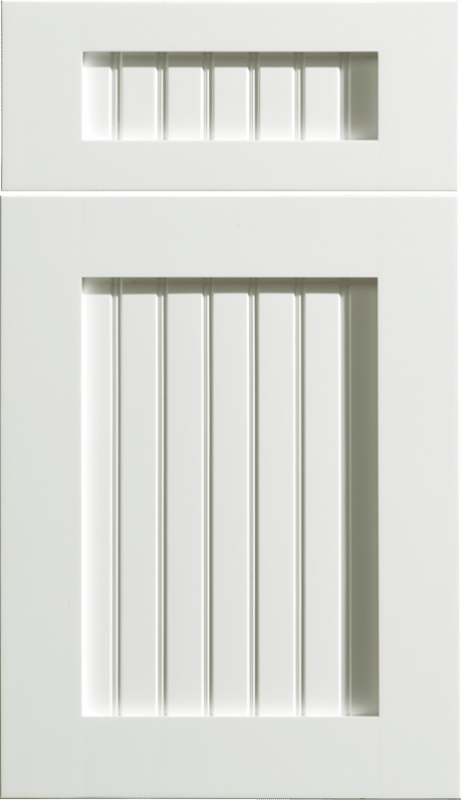 The hardest part for you, will be taking some pictures of your cabinets for me. Just be sure that I can see all the cabinets so I can be as accurate as possible. Next, tell me what look you’re going for…..just paint? Paint and glaze? Is distressing your thing? Whatever it is, tell me. That’ll help me calculate things correctly. 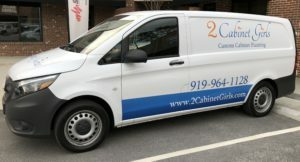 We’re happy to give you a personalized quote. Contact us to discuss the details of your particular project.